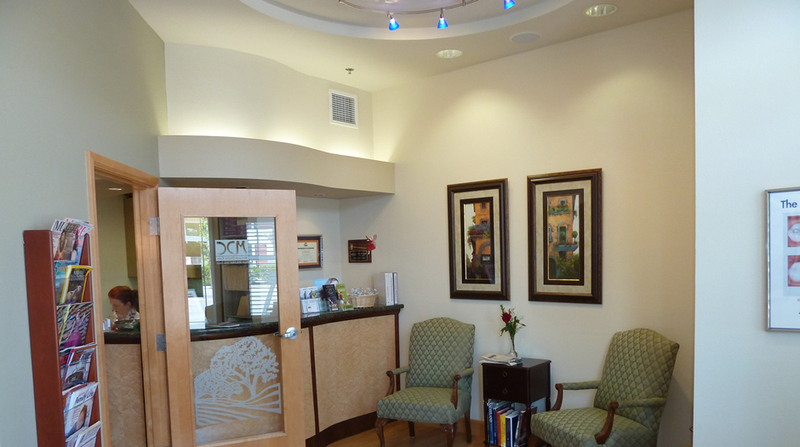 Mitchler Dental Care is located in Windsor, CA is a COMFORTABLY ELEGANT office that provides you with Preventative, Restorative, Implants, and Cosmetic solutions for your ENTIRE families needs. Sedation is available for patients with anxieties preventing them from receiving needed care. Preventative dentistry is the practice of continuously maintaining the health of your teeth, and the entire staff at Mitchler Dental Care is in agreement that this is the single most effective way to eliminate inconvenient, painful emergencies. Mitchler Dental Care offers a variety of restorative procedures such as dental implants, crowns, and bridges necessary to restore and maintain a healthy beautiful smile. At Mitchler Dental Care restorative dentistry is used to repair the basic functions of the mouth, which means being able to chew, talk and smilecomfortably. If you are unsatisfied with your teeth in any way Dr. Kurt Mitchler offers many cosmetic procedures to give you a confident bright smile.At Mitchler Dental Care we believe in making a beautiful smile accessible to everyone. Cosmetic dentistry gives us this ability by using new materials and procedures to completely transform your smile. If you are unhappy or self conscious about your smile a simple cosmetic procedure such as teeth whitening can give dramatic results. When you visit our office you will notice that patient comfort is at the forefront of our concern as we have taken the necessary steps to make your visit an enjoyable one. We have a selection of DVDs and music headphones, cozy blankets, and soothing hot towels available to provide a relaxing environment.